This crimper is identical to those labeled Klein, Trendnet, and many other brands. They are all made in Taiwan or China from the same pattern and they all work perfectly well. However, those without a Knipex label sell for 1/3 to 1/2 the price of these. 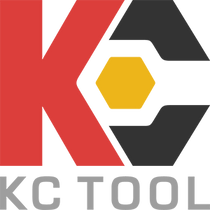 If you have to have Knipex printed on your tools this is the crimper for you, but if not you can get the same exact performance for significantly less. These are well put together, regardless of their country of manufacture. They do the job well.